dear self: good week, great run Thurs - 6 miles! yes, it sucked, I know you hate summer runs, but we must keep going. keep up the great work. 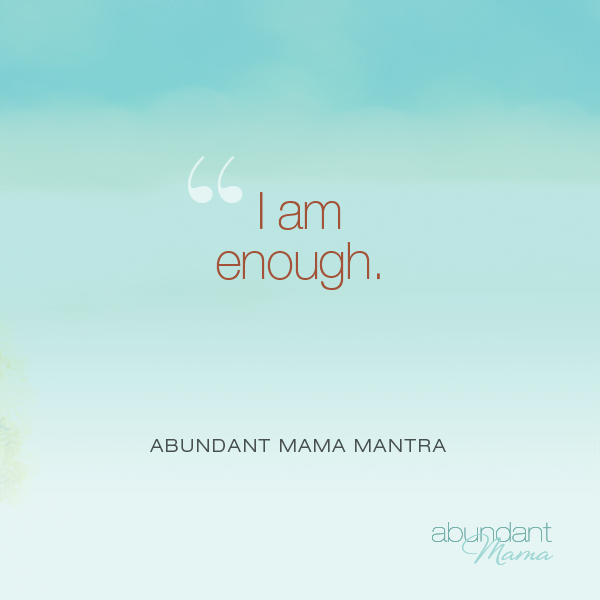 I need to remember "I am enough"
dear luna bars: love you!